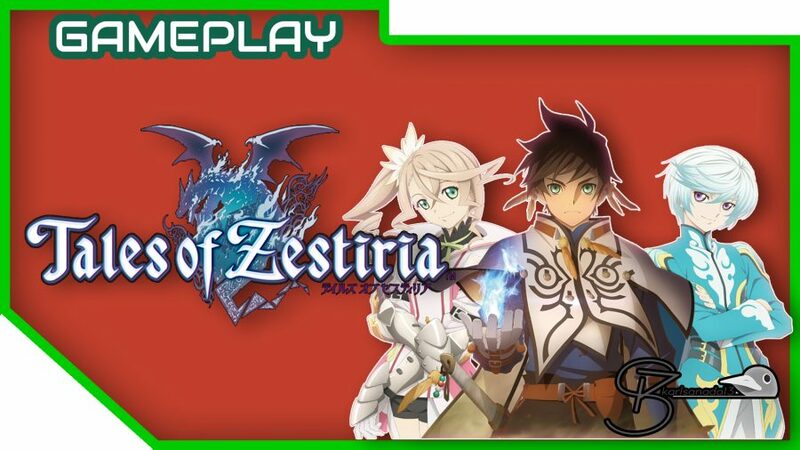 Tales of Zestiria is the first Tales game in the PC. How does the port for the PC? Check out our First One hour gameplay here. Human Resource Machine is a programming-themed game which is both fun and entertaining for a game for its genre. Check out our gameplay and see if it’s worth getting! Here’s another gameplay from Star Wars: Battlefront Beta.